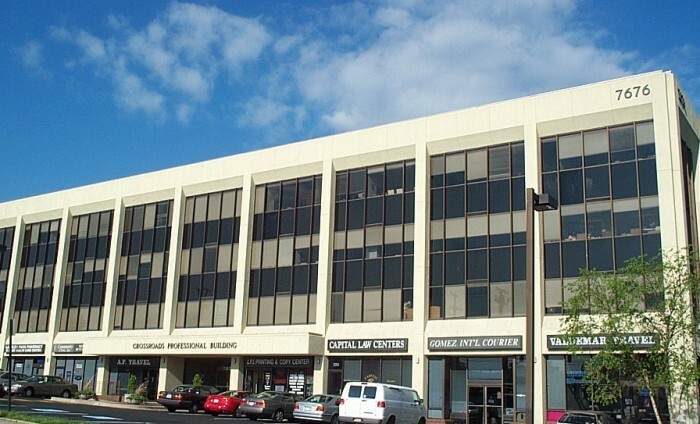 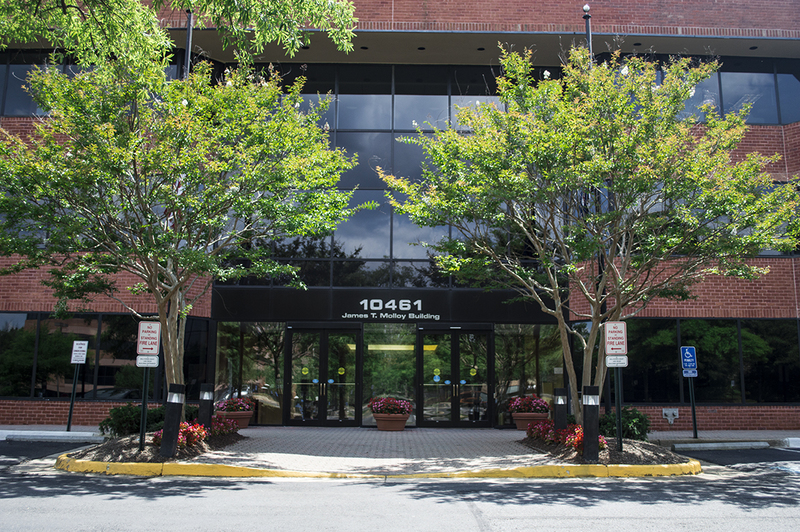 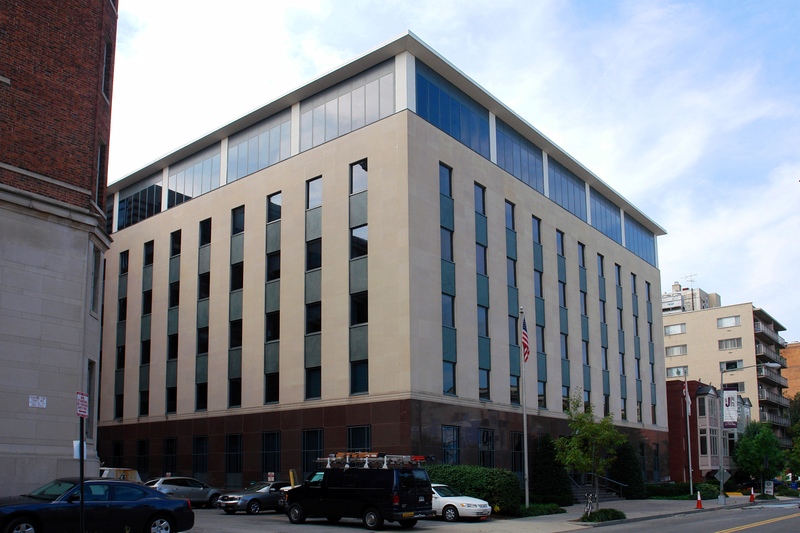 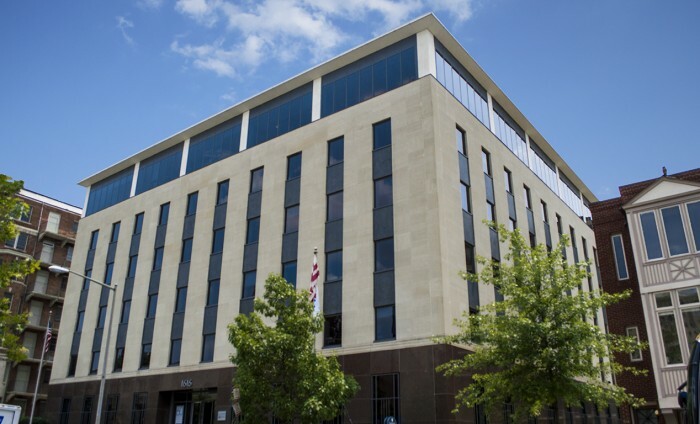 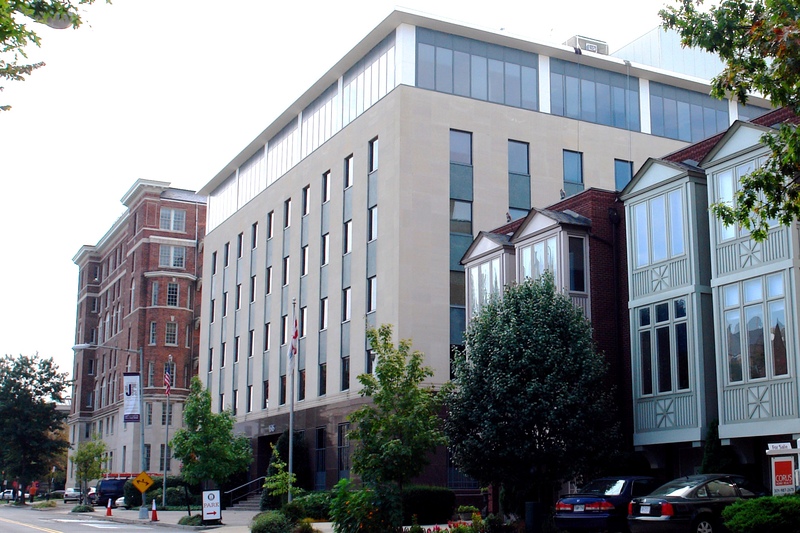 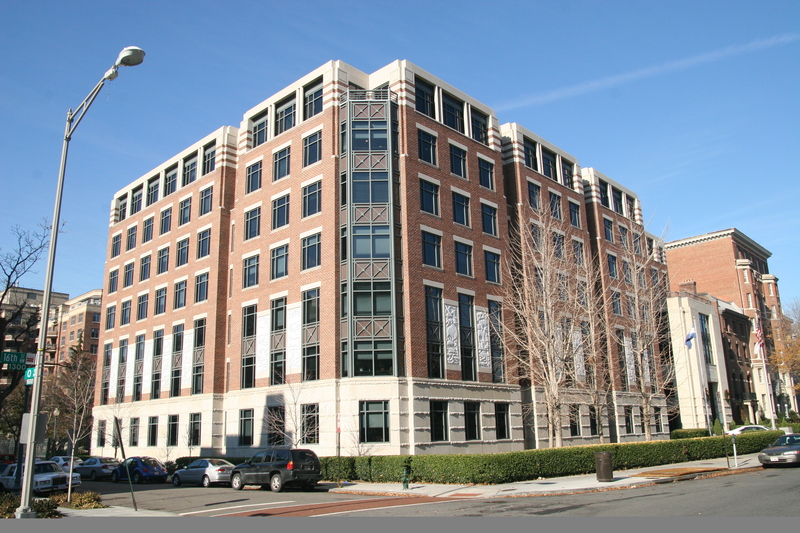 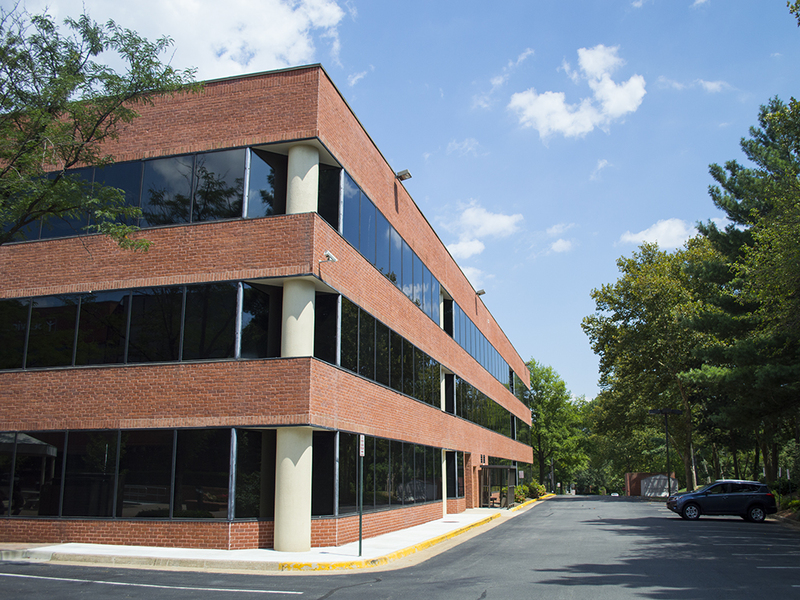 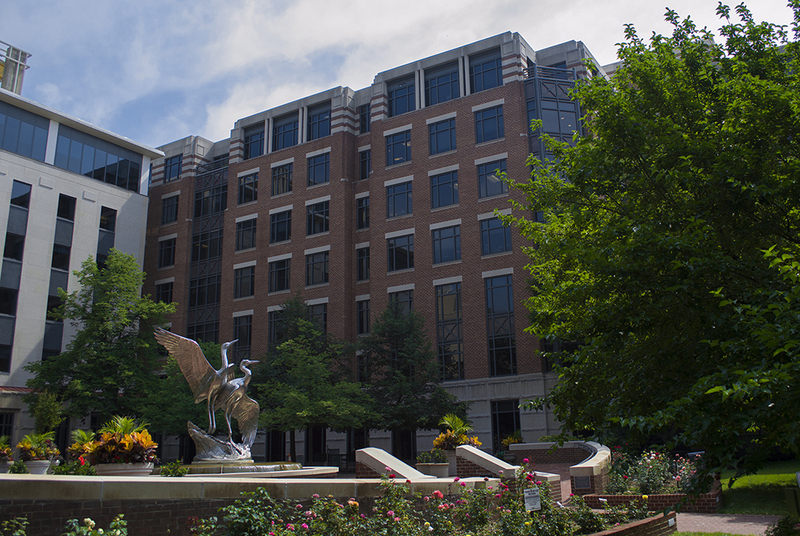 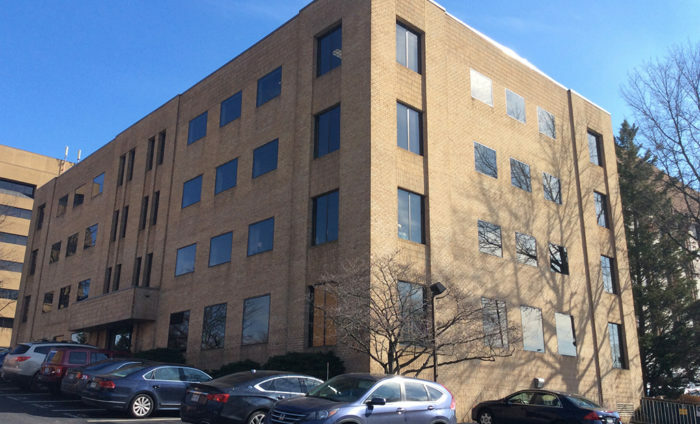 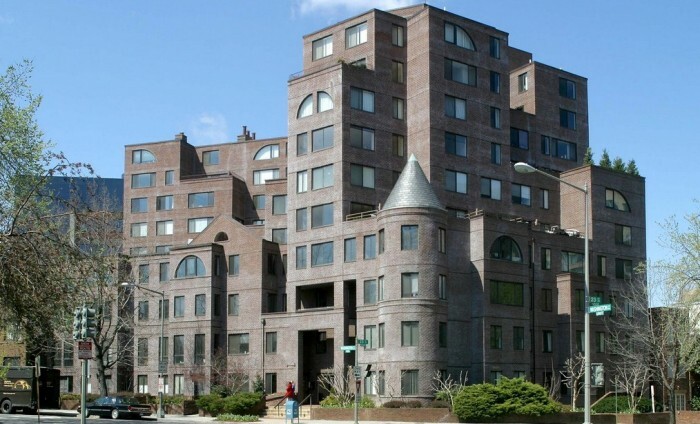 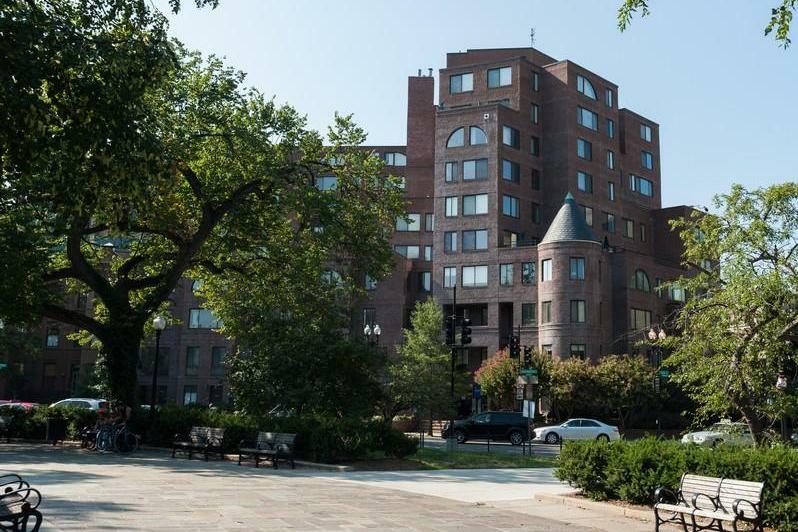 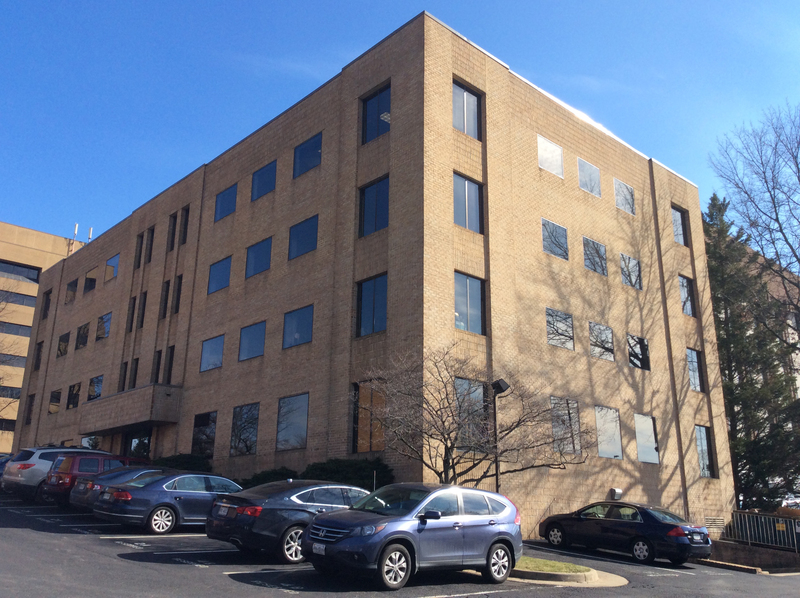 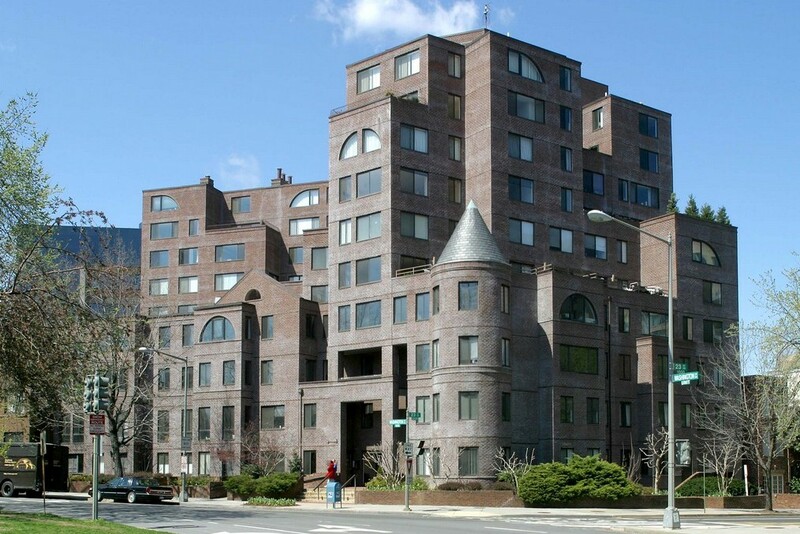 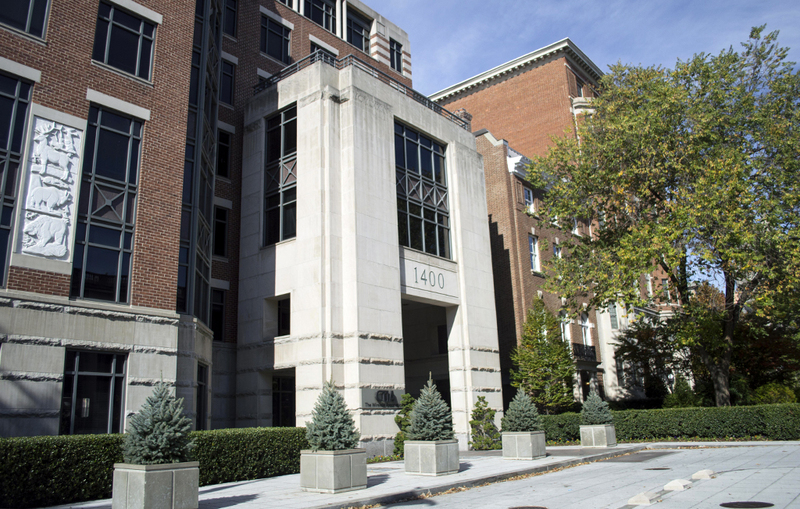 Property Description : Stout & Teague developed this Class A office building which combines the prestige and convenience of a Dupont Circle address and metro-wide access via Dupont metro station. 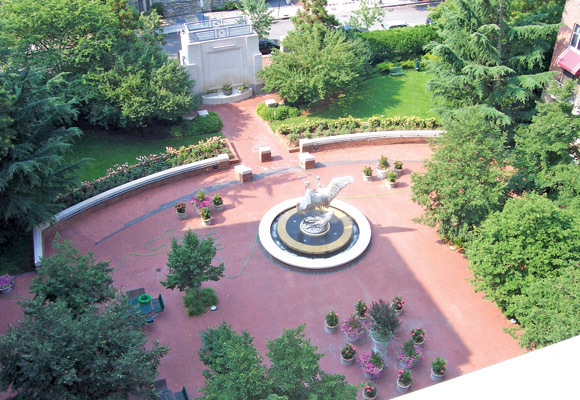 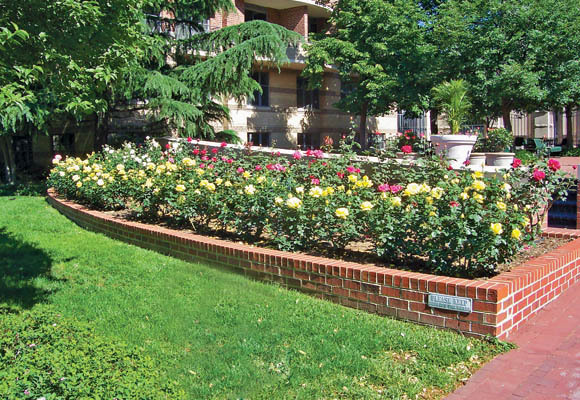 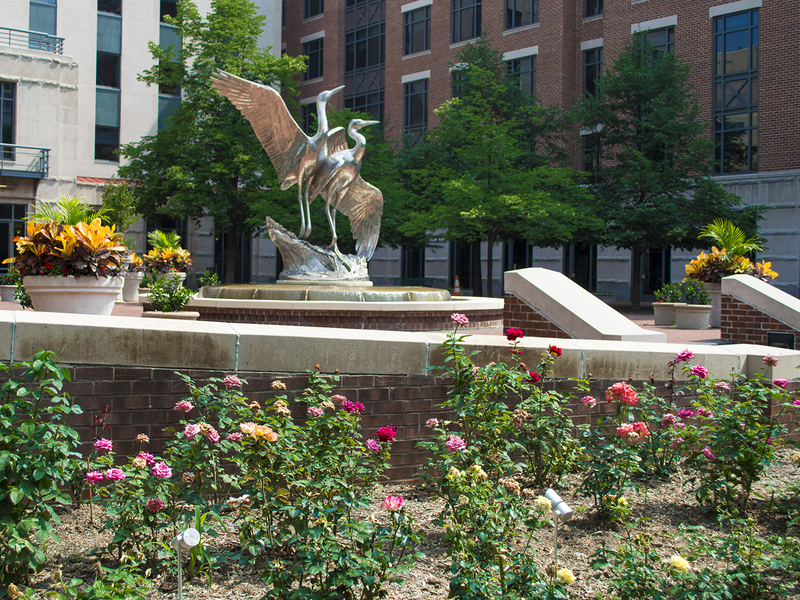 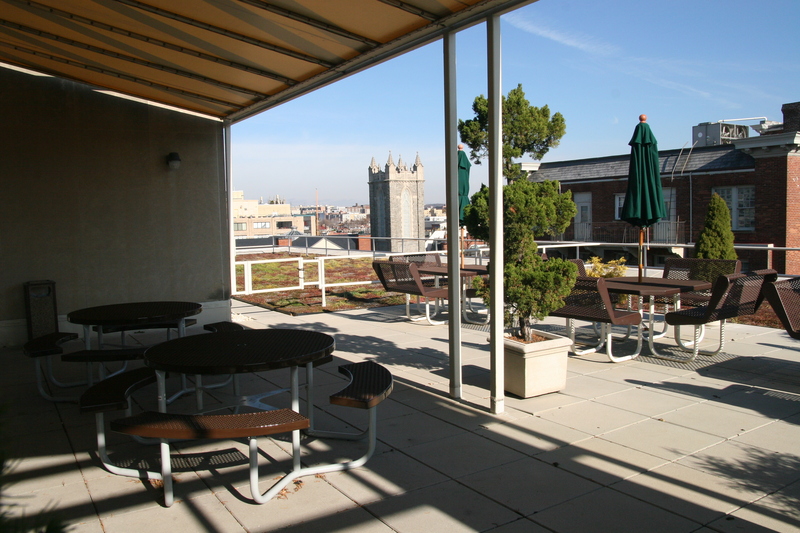 The property features a one-acre courtyard garden, a conference facility and an on-site café. 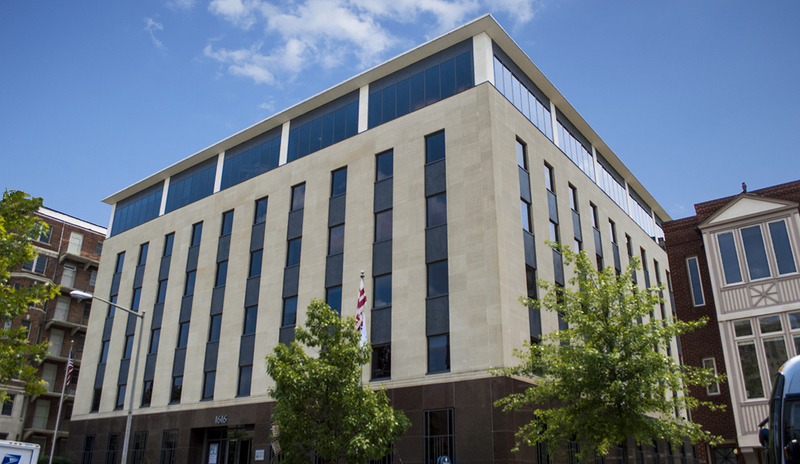 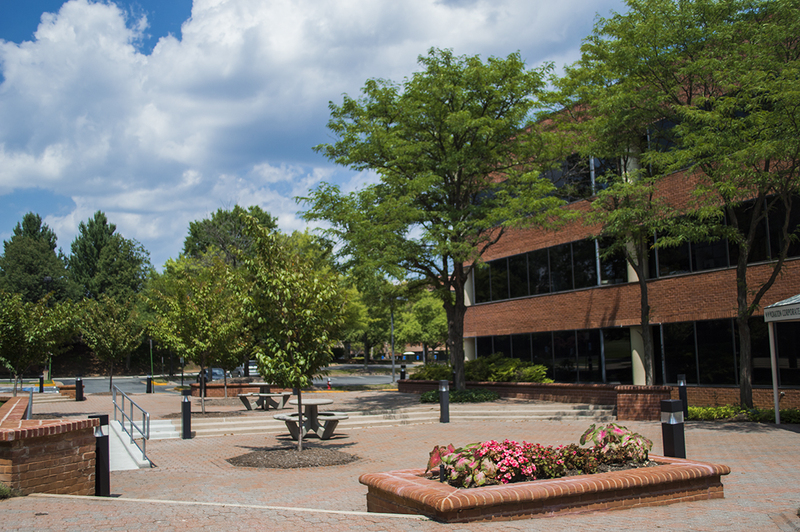 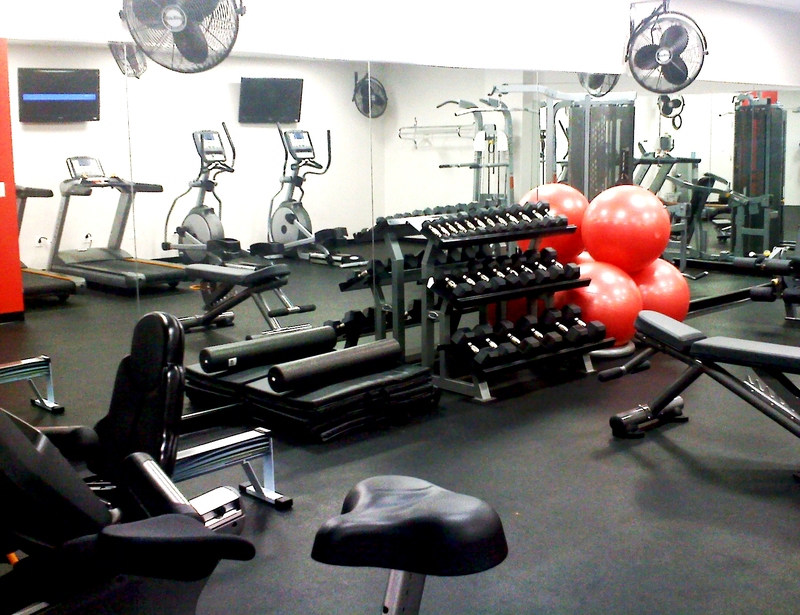 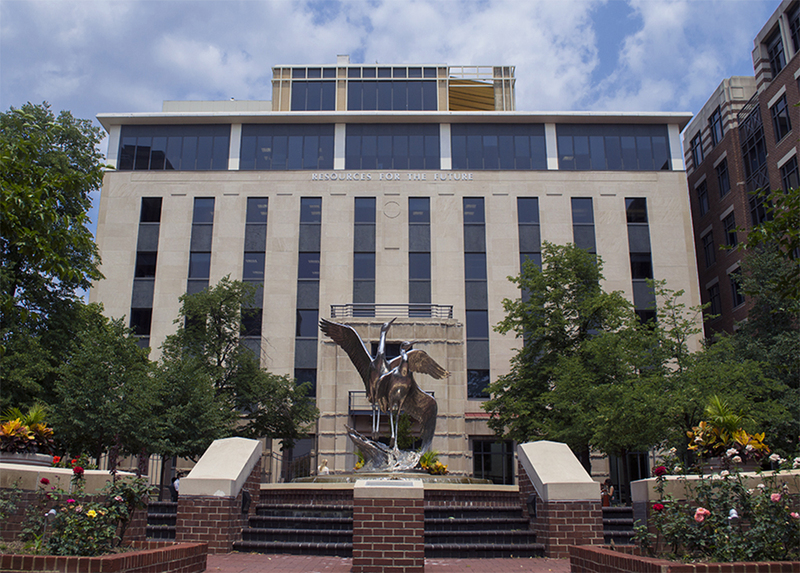 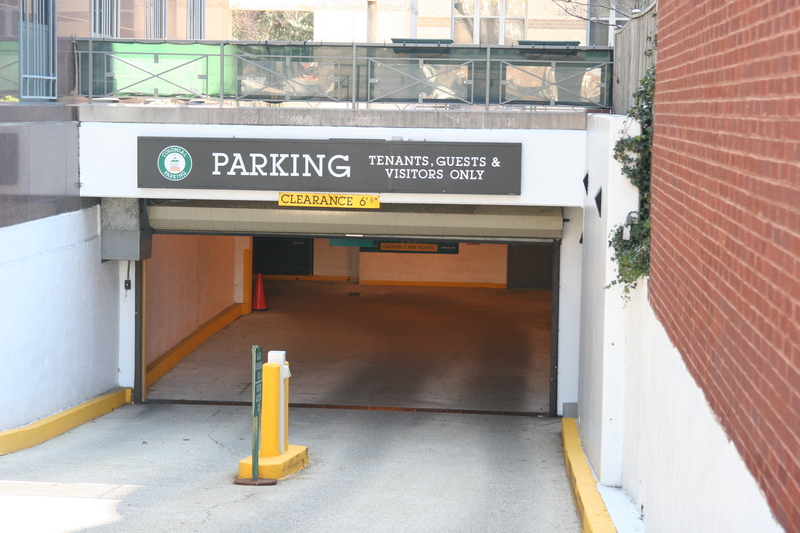 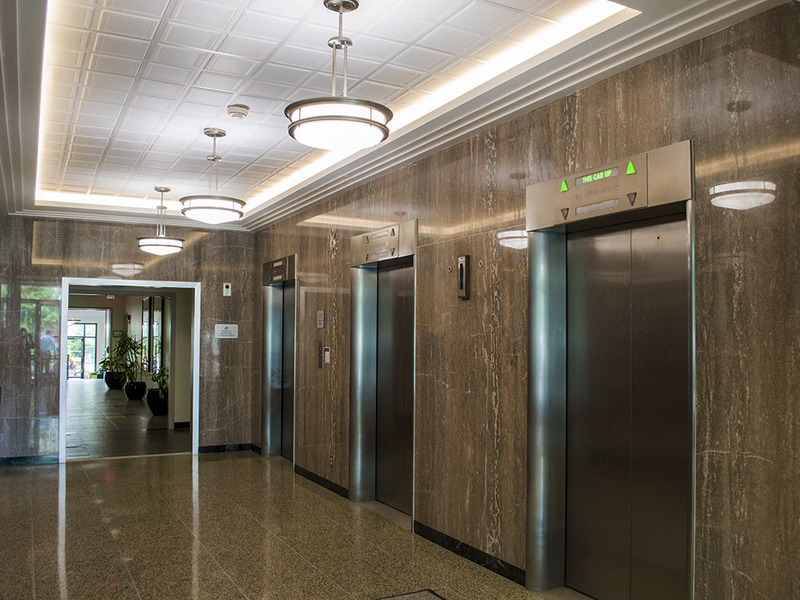 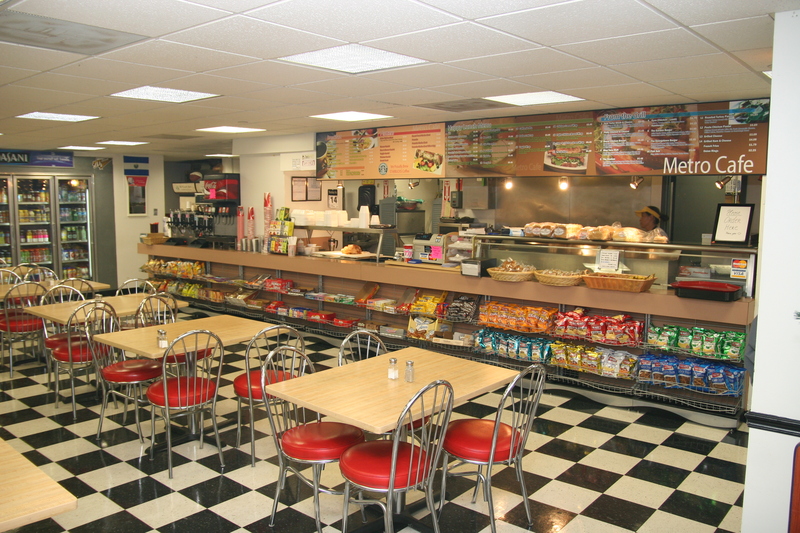 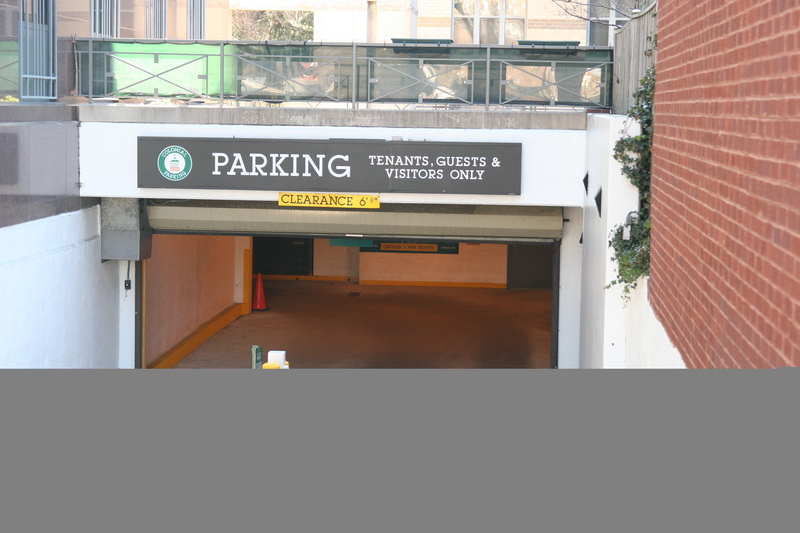 The building has received several ENERGY STAR designations by the EPA. 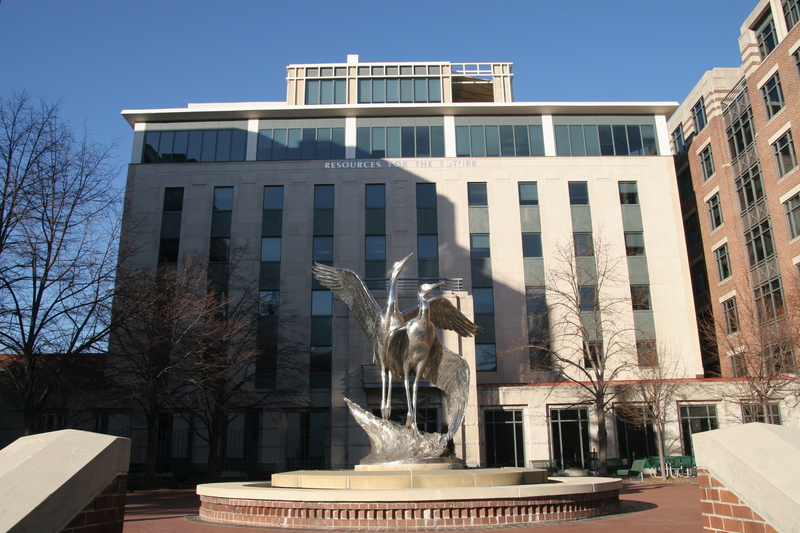 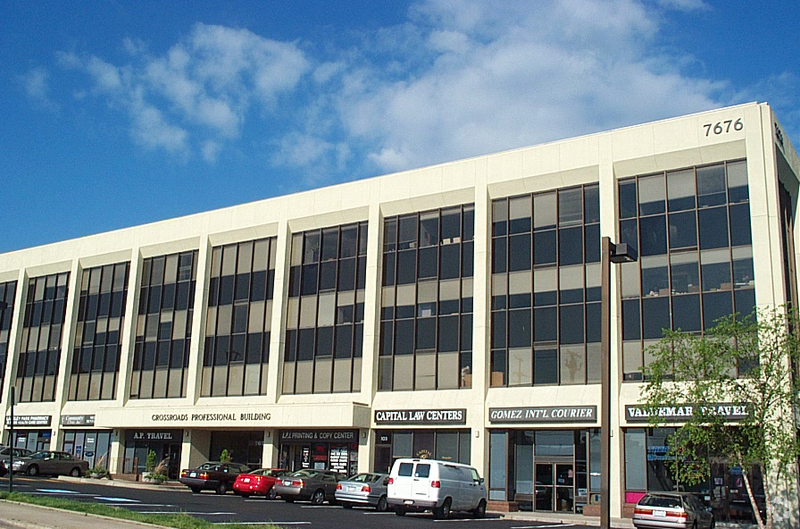 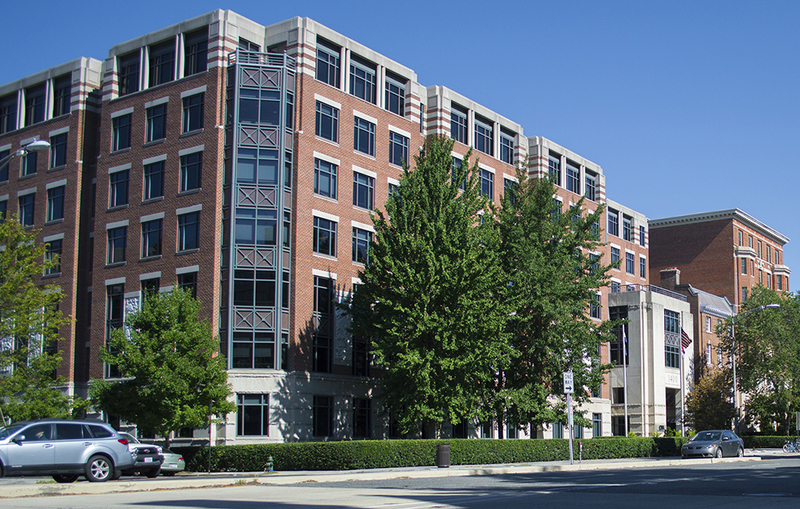 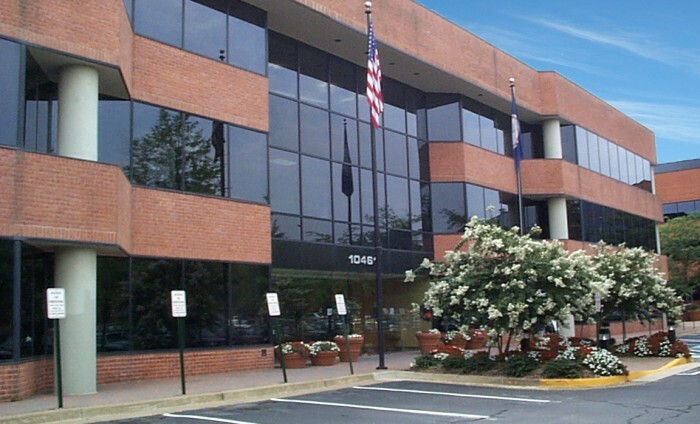 The building houses the headquarters of CTIA, The Wireless Association and other associations, law firms, non-profit organizations, and businesses.